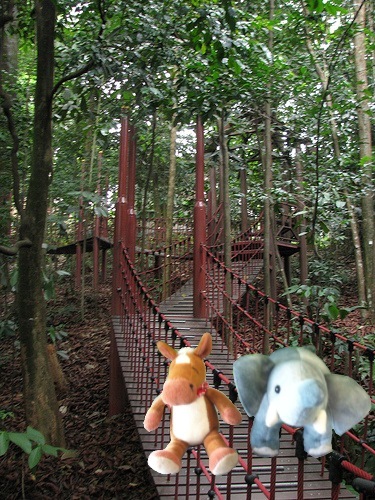 We were so excited to see one of Professor Tamanadua’s wild relatives while we are here in South America! Tamanduas are such great creatures, even if they are a bit stinky :)! 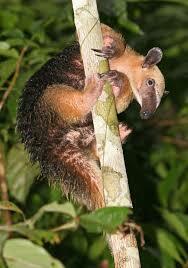 • Southern Tamanduas are also known as lesser anteaters. • Southren Tamanduas have a strong musty odor to help protect them predators. • Southren tamanduas have no teeth. They use a long tongue to catch their insect prey! 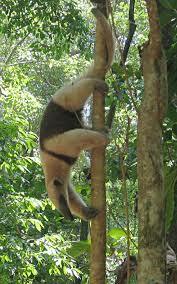 • Southern tamanduas have long claws for climbing and digging for prey. 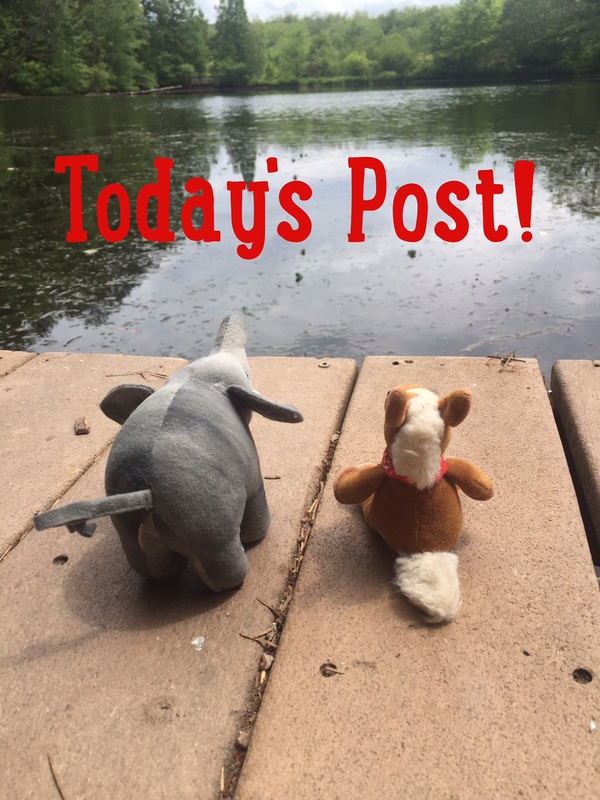 • They have a partially prehensile tail that helps them grip branches in trees and balance when they stand up on their hind legs. Tamanduas and anteaters are one of natures coolest animals. Those long claws, noses and tongues make them unusual and fascinating! 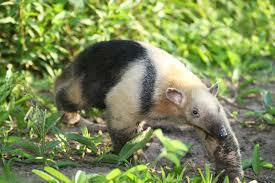 One tamandua can eat up to 9,000 termites in one sitting! Nom! Nom! Nom!